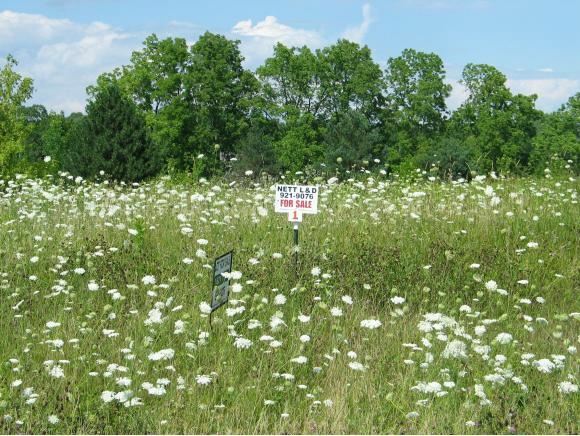 EXPERIENCE THE ABUNDANT WILDLIFE LIVING IN THIS COUNTRY SUBDIVISION THAT IS SURROUNDED BY 16 ACRES OF PERMANENT OPEN SPACE. ENJOY LOW TOWN TAXES ALONG WITH THE CONVENIENCE OF BEING LOCATED JUST MINUTES EAST OF FOND DU LAC JUST ONE MILE FROM THE HWY. 151 BYPASS. 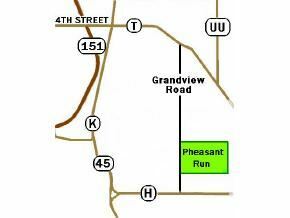 FROM FOND DU LACE, TAKE HWY T (FOURTH ST ROAD) EAST PAST HWY K 1 MILE, TURN RIGHT(SOUTH) ON GRANDVIEW ROAD ONE & ONE-HALF MILES SOUTH TO PHEASANT RUN. This payment is based on a 30-year loan at a fixed rate of 4.12 % with a down payment of $2,780. Actual lender interest rates and loan programs may vary.